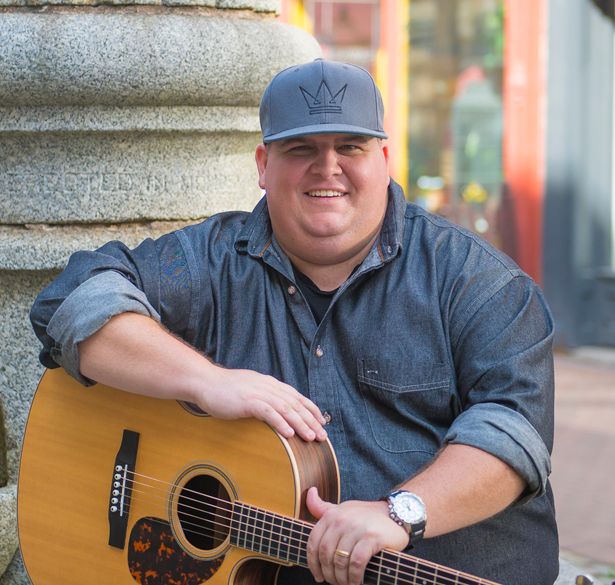 Right at home here in Halifax, NS Canada, I started playing guitar as a hobby when I was 14 years old and my main influence at that time was Bluegrass and Classic Country Music that my parents would listen to whether it be on their radio or at festivals around Nova Scotia. It has only been more recently, like since 2015, that I started taking Music more seriously and have started playing publicly and been trying to write more of my own music. My only regret at this point is not doing it earlier in my life. The joy that music brings to the people whom I entertain week to week reflects 10 fold in the joy I get as a musician to see their faces light up when I’m able to play that song they requested, or sing / write something they can relate to. My musical influences are quite broad, in that I grew up with parents that loved Classic Country & Bluegrass and by the time I started going to High School I had gone through phases of Alternative, Hip Hop, Rap, Classic Rock and everything in between that I could relate to or had a story to tell of some sort. These days I have been getting back to the bluegrass music and enjoy a lot of soul filled music from artists like Travis Tritt, Chris Stapleton , Alan Jackson, Johnny Reid, Tim McGraw and Garth Brooks but certainly would also put The Tragically Hip, Blue Rodeo, Guns N’ Roses, Matchbox Twenty, Metallica and Eagles into a category of some of the top influences in my life as well. Jon has been an amazing addition to our Saltscapes Events both here in Halifax and in Masstown NS. We’re thrilled to welcome him to our stages and are guaranteed a fantastic performance from start to finish. Jon was able to provide entertainment for our community event, and so many people told us how much they loved having him there. It really set the mood and helped everyone have such a great time. His demeanor was bubbly and upbeat, and the quality of his singing was that of a true professional. 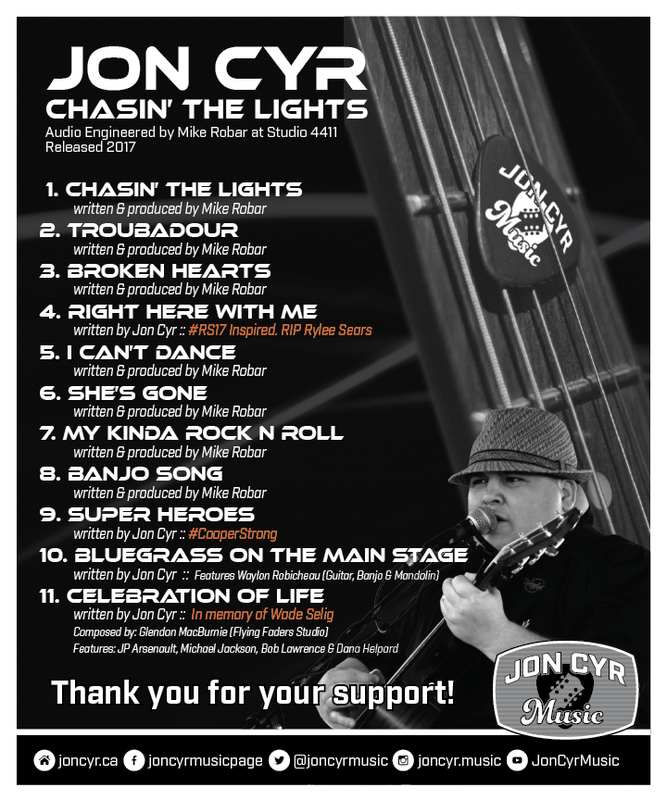 Thank you Jon for joining us for Herring Cove Days – we’ll be having you back for sure! Jon has been the centerpiece of many Premiere Mortgage corporate events. From the Tall Ship Silva to White Point Beach Resort or to Hatfield Farms, Jon has come to entertain everywhere we go. He has truly made our corporate events extra special. A true original Maritime talent. I’d follow Jon anywhere to see him entertain and look forward to having him join us at the next Premiere event. Jon Cyr and his band helped make our special day even more special. They were professional, relaxed, easy to work with, and most importantly, rocked the house, giving our guests an amazing time that went well into the night. 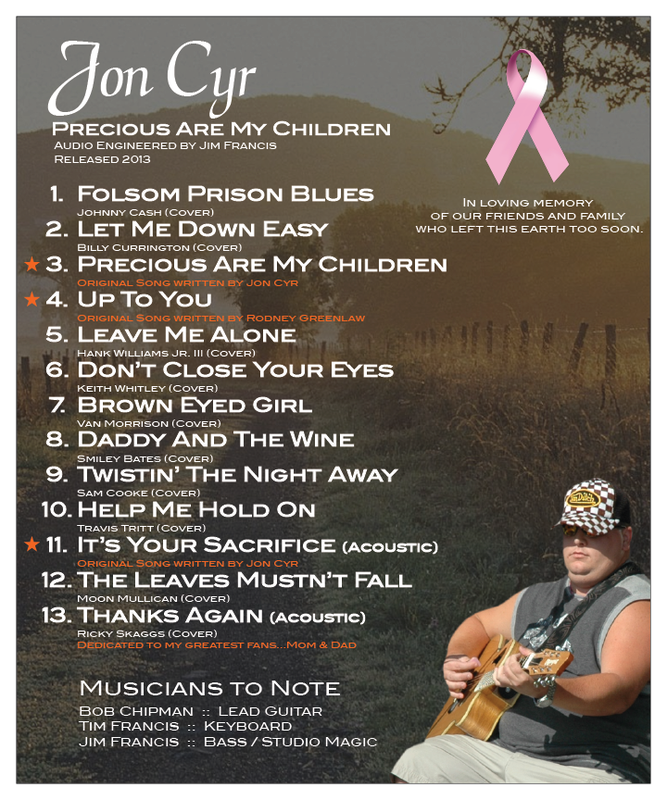 You won’t be disappointed booking Jon Cyr for your next event. We hired Jon for a Client Appreciation Event at Obladee Wine Bar. He was AMAZING! Jon arrived early with a smile. He was set up and ready to go before we even arrived to decorate. Countless times throughout the evening people approached me just to ask where I found him and how they could hire him. Everyone, especially us, were amazed with his talent and dedication to showcasing his craft. Thank you Jon for everything you do! If you are looking for a live musician look no further. You will not find anyone better! Jon creates a really welcoming vibe at our company parties. It’s as if he becomes the host and we can truly relax and enjoy the time spent with co-workers and friends. He plays something for everyone, our guests of all ages and interests love his style. We hired Jon for our Annual Christmas Open House and he was a big hit with all our guests. His music set the tone for the event and helped everyone relax and enjoy themselves. I would highly recommend Jon for any Corporate event you may be hosting! We look forward to working with him again. I hired Jon to sing a few songs as part of a Nova Scotia kitchen party for just over 300 guests attending the 50th Anniversary of the International Snowmobile Congress 2018 held at Peir 21 in Halifax. He was so impressive, is amazingly talented & an incredible singer/performer that we didn’t want him to stop. Numerous people took time to reach out throughout the conference providing many positive comments. Jon definitely earned his standing ovation. Thank you for the memorable performance & contributing to the success of ISC2018. We hired Jon for amazing clients of ours and he was the perfect fit! Jon was extremely accommodating through the whole process and very easy to work with. Come the day of the event, Jon was just as amazing! Jon is an extremely talents singer/ performer who had everybody on the dance floor! We look forward to working with Jon again.